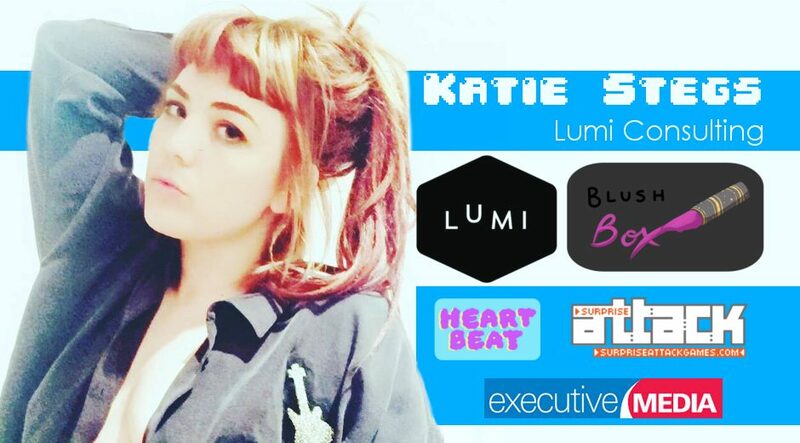 Katie Stegs is co-founder and creative director of games PR and marketing agency Lumi Consulting. You might think this would place sufficient burden on Katie’s calendar, but NO. Katie has also co-founded Blush Box, a collective of game creators that focuses on romance, love and sexuality, and a symposium and game jam called Heartbeat which hopes to give that community a chance to come together and grow. In this episode, Jason Imms chats with Katie about her dark caravanning past, what drives her passion for games about passion, the challenges of running a consultancy for small games studios, and more.